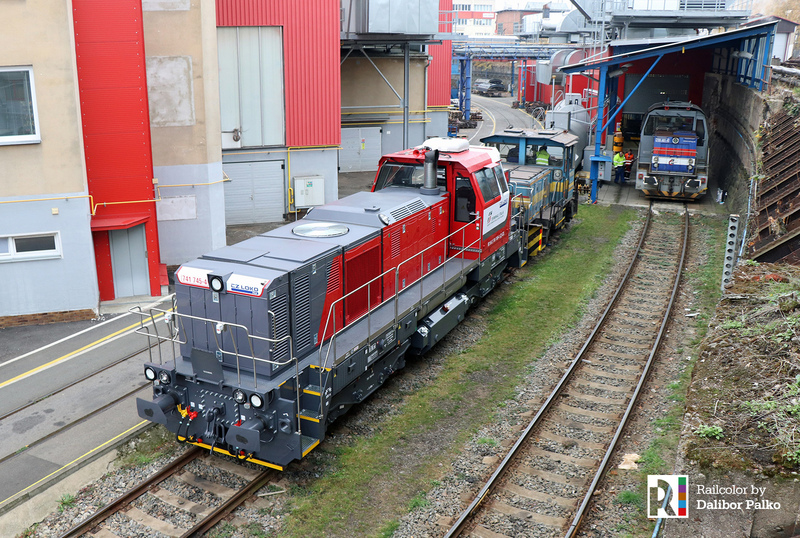 741 745-4 is the number of the latest CZ Loko shunter for Terminali Italia. The picture shows the brand new Class 741.7 diesel locomotive on 12.11.2018 in Česká Třebová, the hometown of CZ Loko. The 741 745-4 will be operated by Italian operator Terminali Italia S.r.l., that is already hiring the similar 741 731, 737 and 738.